Selected by Vievee Francis for the Four Way Books Intro Prize, Valerie Wallace’s House of McQueen is a glittering debut by an assured new voice. Inhabiting the life and work of Alexander McQueen, Wallace builds a fantastical world using both original language and excerpts drawn from interviews, supermodels, Shakespeare, and more. At turns fierce and vulnerable, here is a collection that leaps from runway to fairytale to street with wild, brilliant grace. 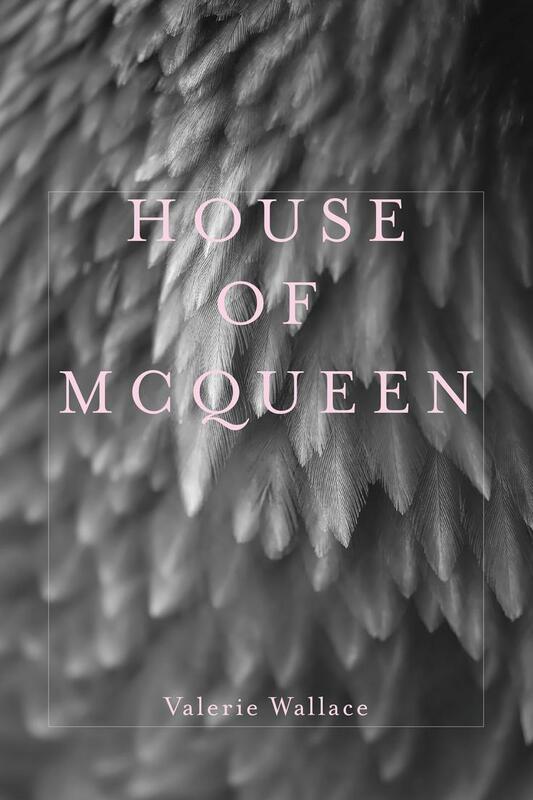 Valerie Wallace’s debut poetry collection House of McQueen was chosen by Vievee Francis for the Four Way Books Intro Prize in Poetry. 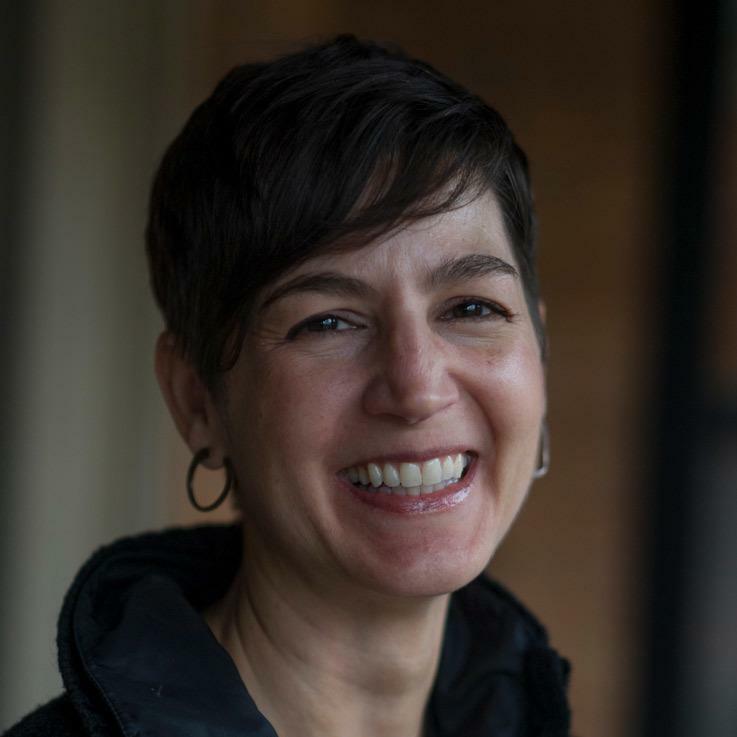 In their starred review Publishers Weekly said that Wallace created “…a literary seance…serving as a scholar of and medium for the late iconic fashion designer Alexander McQueen….” Her work was chosen by Margaret Atwood for the Atty Award, and she has received an Illinois Arts Council Literary Award and the San Miguel de Allende Writers Conference Award in Poetry. She lives in Chicago.